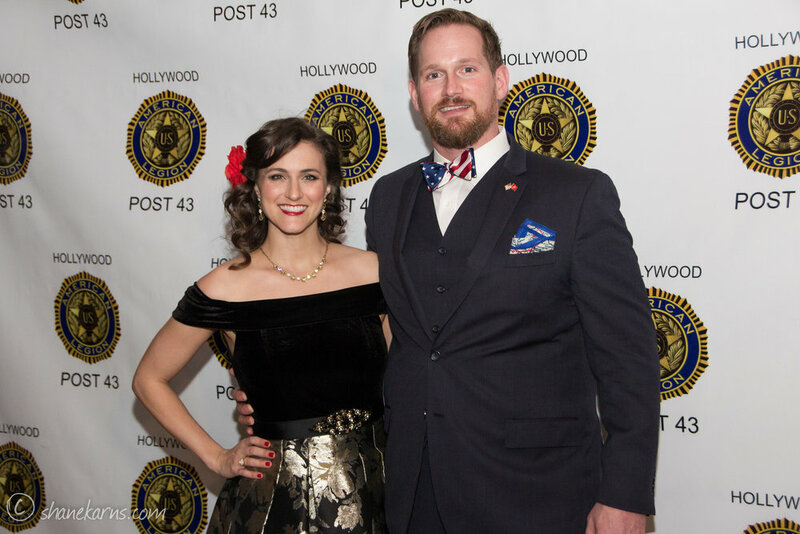 You can catch me kicking off 2018 at The Salute & Boogie along with my co-host, U.S. Marine and talented actor James Bane. 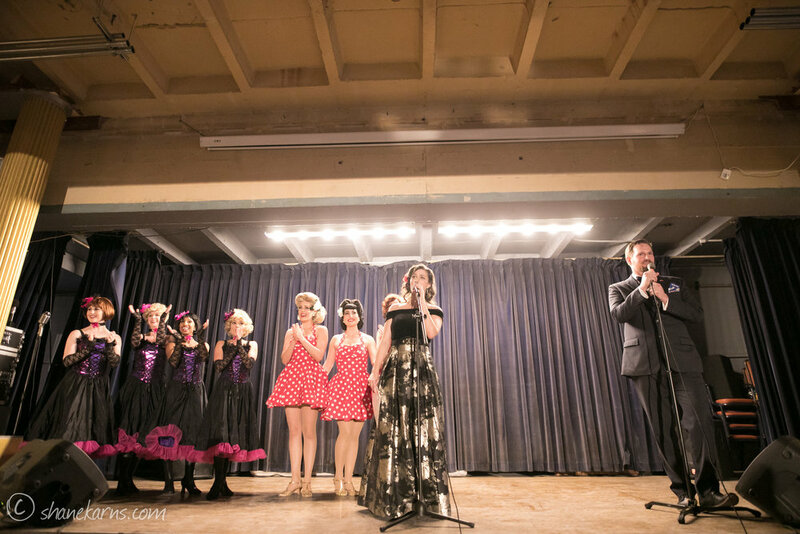 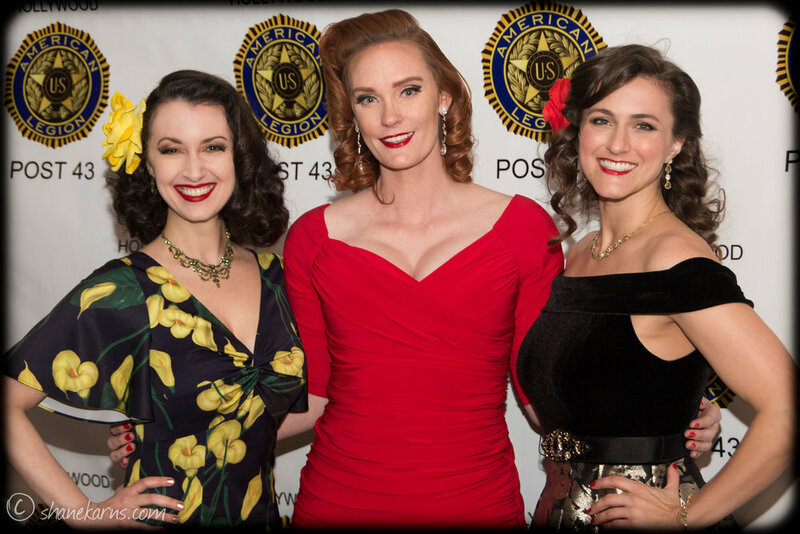 Enjoy performances by The Honey Taps and The Beverly Belles — as well as a few surprises — all at the iconic American Legion Hollywood Post 43! 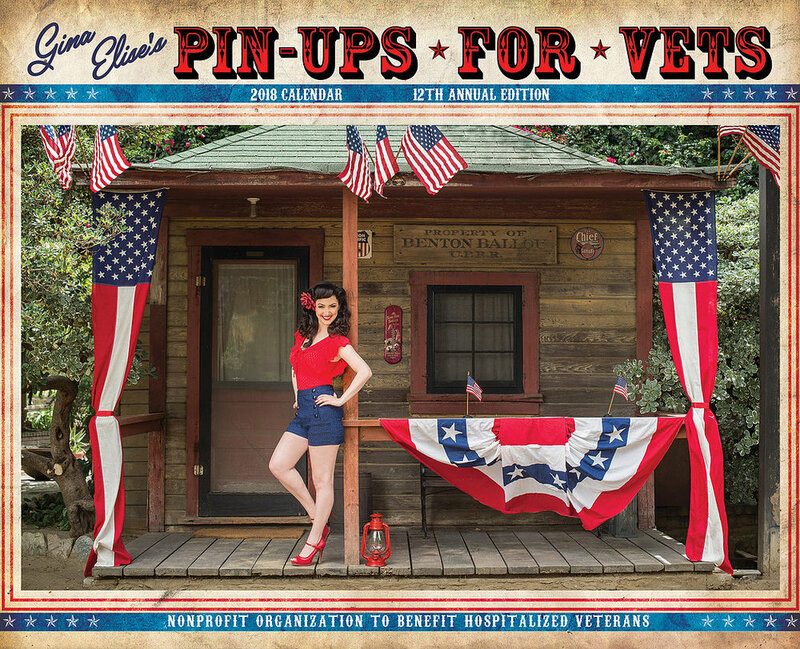 Pin-Ups for Vets raises money to help hospitalized veterans and their families and I'm proud to share the 2018 calendar with you! 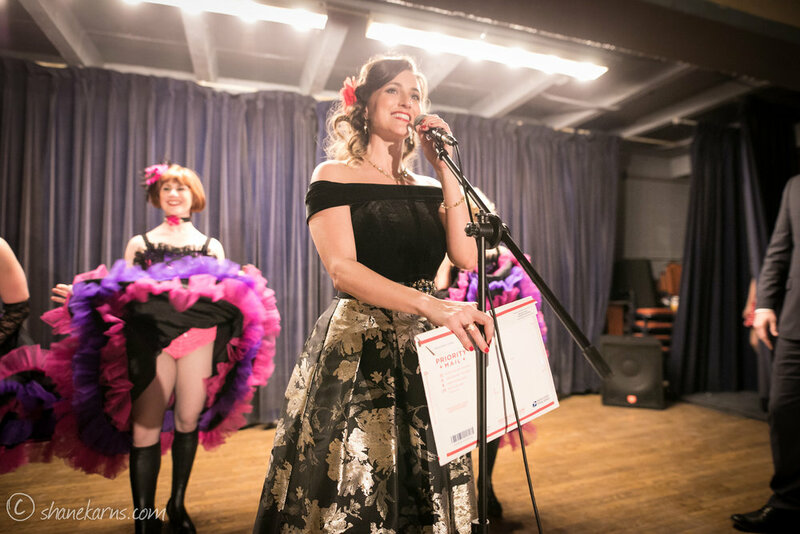 Grab your tickets right here and check out the event on Facebook!